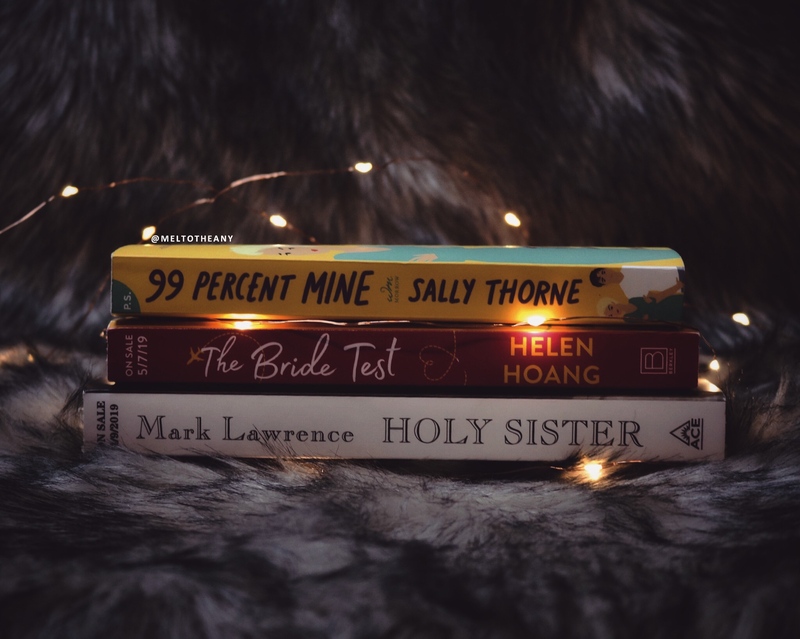 …I am always SO JEALOUS of the amount of books you get through. UGH! The shame!! I was happy with 3 books lmao!!! Great job in January love! This is a awesome Haul! 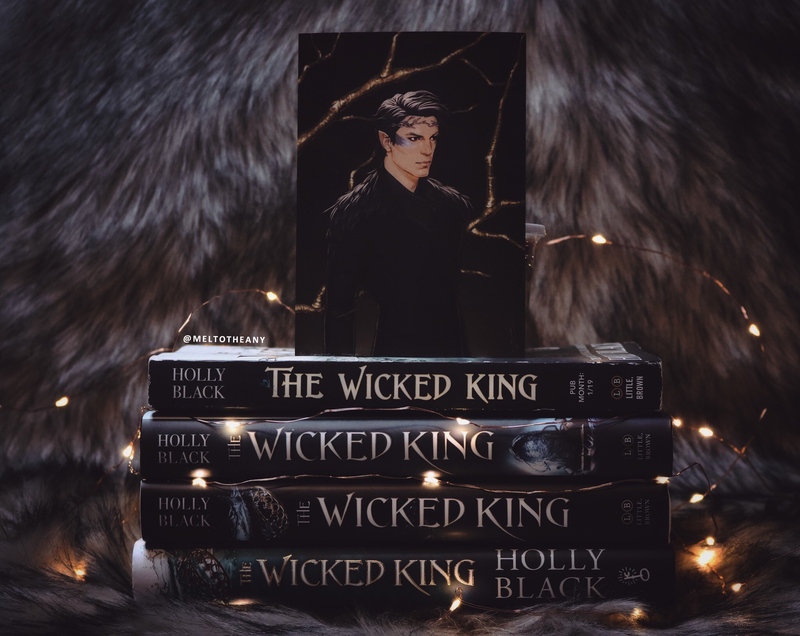 I haven’t read The Wicked King yet but I’m hoping to read it on next month. 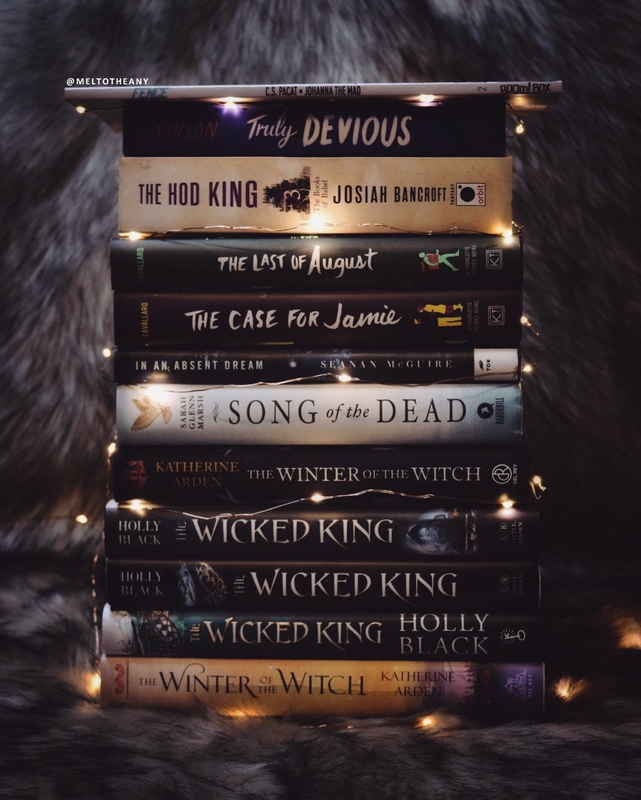 I love all of your copies of Wicked King LOL! Incredible pile of books and goodies!!!! The Devouring Gray sounds interesting!! Let me know what it’s like when you get to it!! Wait, how many copies of The Wicked King? I think you might have a typo. Also, I really need to get into Truly Devious because I started it and was enjoying it but I put it on pause and now I don’t know how to get back to it. My ARC of Blood Heir disappeared off my NetGalley shelf since the author withdrew it from publication – hope you already downloaded yours! Haha The Wicked King picture stack is great. Great haul!